Open Mic Night! 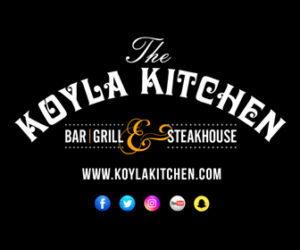 26th April 2019 at The Koyla Kitchen. Lets See What You Got!